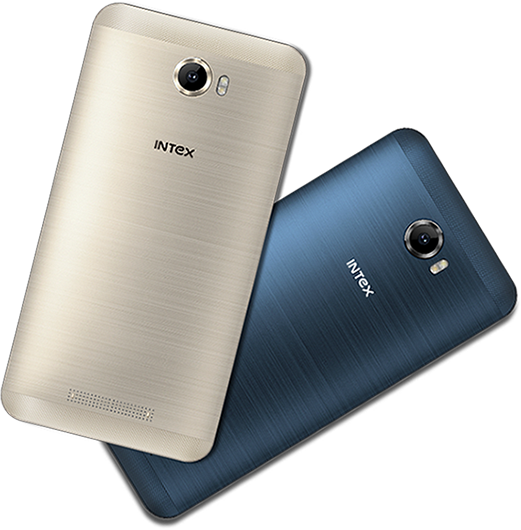 Intex has come up with a budget segment phone named the Intex Aqua HD 5.5. The phone comes with the Tagline “for the young guns”. The highlight of the phone is the 5.5 inch display, Andoird 6.0 Marshmallow and a 5 MP front camera with flash. The phone is priced at Rs. 5,637 but the availability details are not revealed yet. Let us take a look at the specifications of the phone. It has a 5.5 inches IPS LCD display with 70.1% screen-to-body ratio. It comes with a screen resolution of 720 x 1280 pixels and pixel density of 267 ppi. 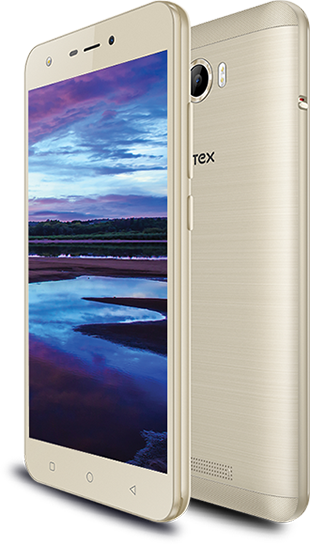 It is powered by a 1.3 GHz Quad-core processor with Mediatek MT6580w chipset and Mali-400MP GPU. It has 1 GB RAM and 8 GB of internal storage which is expandable with a microSD card. Operating system is Android 6.0 Marshmallow. Talking about the camera, it is equipped with a 5 MP primary camera with dual LED flash, autofocus and F/2.2 aperture. On the front it has a 5 MP shooter with LED flash. Connectivity options include Wi-Fi 802.11 b/g/n, Bluetooth, GPS, USB v2.0, 2G, 3G and 3.5 mm audio jack. This dual SIM smartphone is backed by a 2800 mAh Li-ion battery. It weighs around 120 grams and its dimensions are 154 x 77.2 x 10.5 mm. Sensors on the phone include G-Sensor, Proximity-Sensor, Light Sensor and Gyro Sensor.